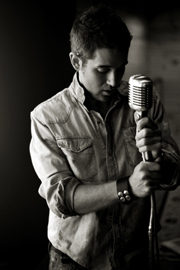 Ryan Cook will be performing at King's Theatre on Saturday June 25th and we have a special package offer for accommodations at the Hillsdale House Inn and tickets to the show. Package price is $140.00 plus tax and applies to any available room. Add a second night for just $85.00 plus tax including breakfast.